The FBI has reopened an investigation into Hillary Clinton’s emails. 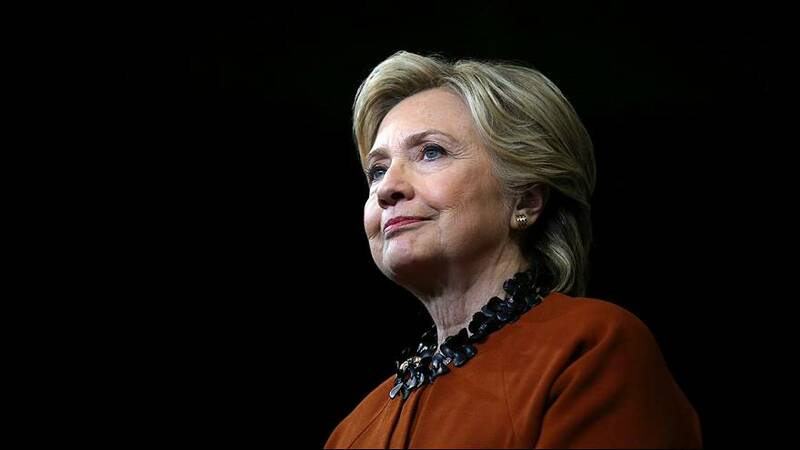 Though the Democratic presidential nominee was cleared of criminal charges for sending classified information over a private email server in July, newly discovered emails have prompted the bureau to reexamine the case. Director James Comey wrote a letter to Congress citing ‘emails pertinent to the investigation’ when making the announcement. The new emails did not come from Clinton’s private server. They were found on a separate device in an unrelated investigation. The New York Times, reported that the device belonged to Clinton aide Huma Abedin and her husband Anthony Weiner. It comes as a major surprise just 11 days before the election. Donald Trump welcomed the news, saying he had ‘great respect for the FBI’ having the ‘courage to right the horrible mistake that they made’. Clinton, who was on a plane flying to a rally at Cedar Falls, Iowa when the news broke, has yet to respond. However, her campaign head John Podesta responded saying the timing was ‘extraordinary’, adding he was confident the investigation would not draw a conclusion any different from the one found in July.